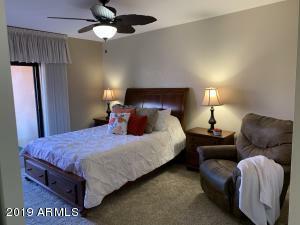 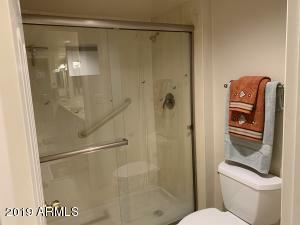 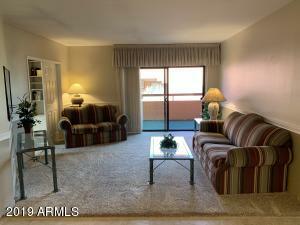 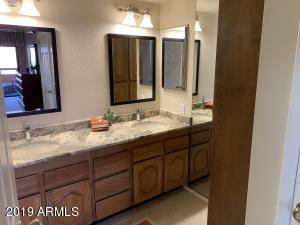 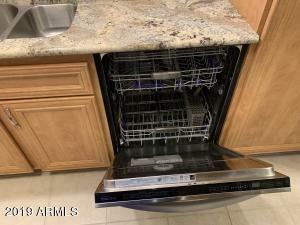 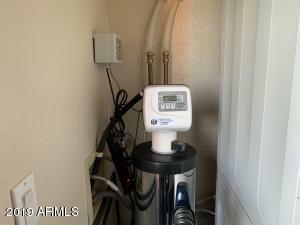 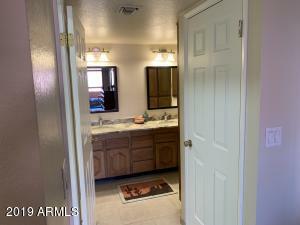 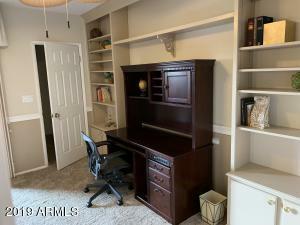 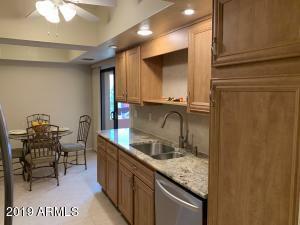 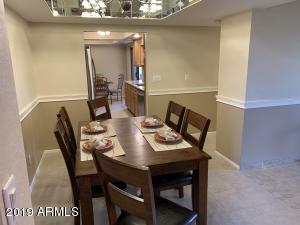 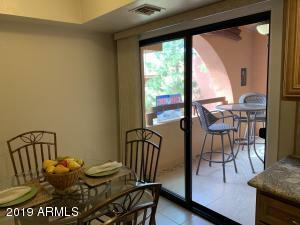 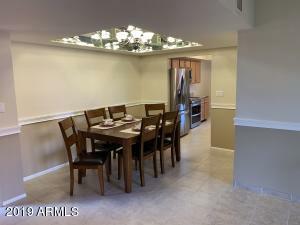 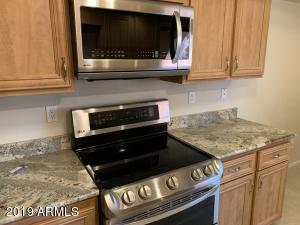 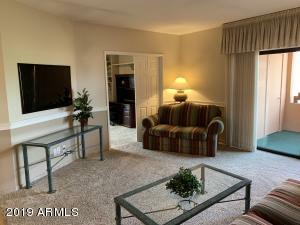 Rare opportunity to own a Premium 2/2 condo with tons of upgrades in Anasazi Village! 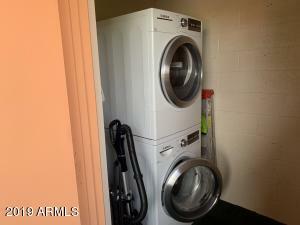 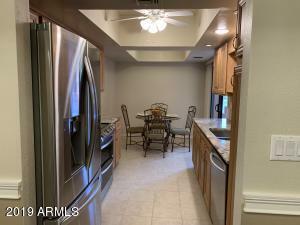 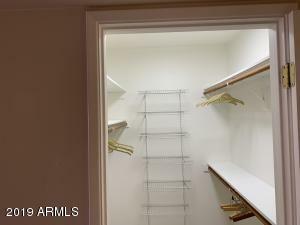 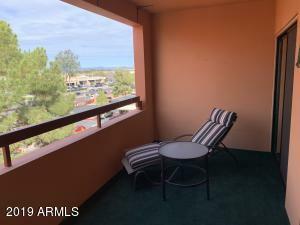 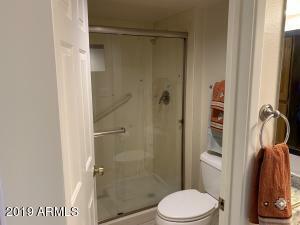 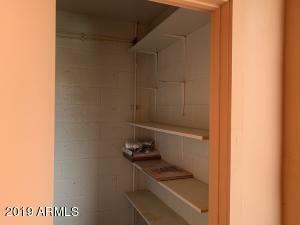 This top floor end unit won't last long! 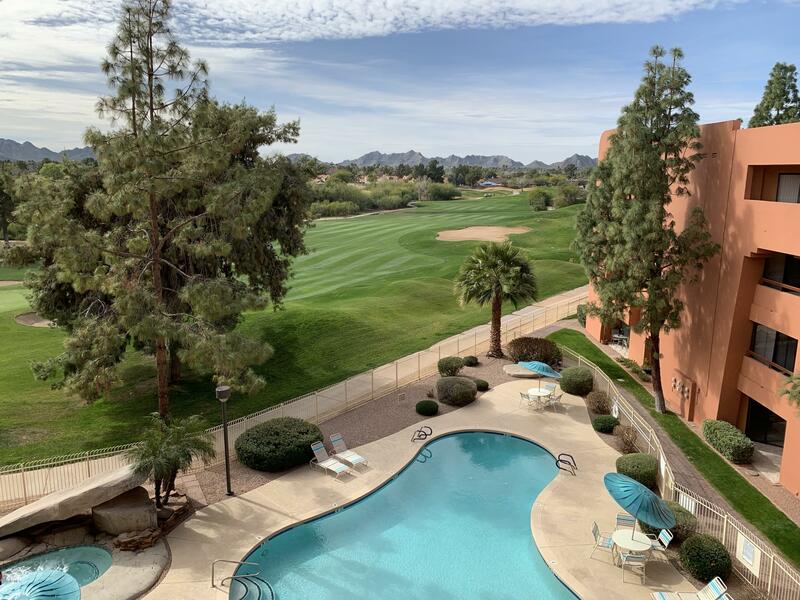 Gorgeous mountain views and panoramic balcony sunsets over the expansive greens of Stone Creek Golf Course await in a vibrant active private community with multiple heated pools, walking paths, Clubhouse, Fitness Center, Billiard room and more! 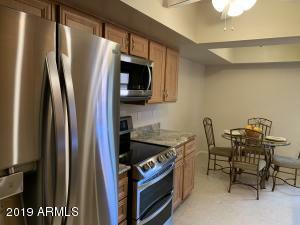 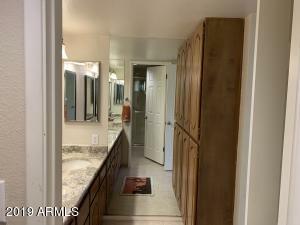 Whole condo had upgrades in 2017 including quality SS appliances, Bosch W&D, Whole house water purification, new granite kitchen and baths, shower surrounds, carpet, and paint! 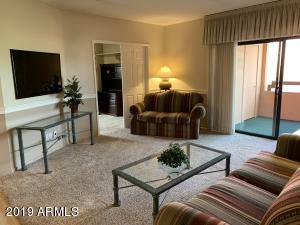 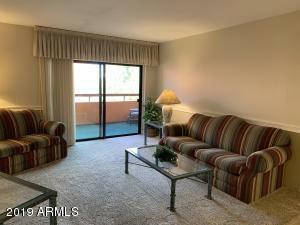 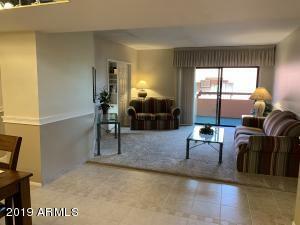 Close to 51 & 101 freeways, shopping, & dining! 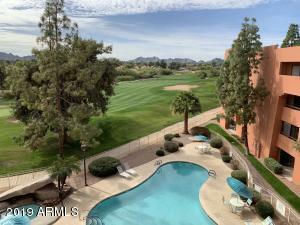 Enter through East Gate at Paradise Valley Parkway, turn rt (North) to far left (West) past North gate to unmarked parking near building #9. elevator in center to 4th floor unit on North end.